Former White House aide Omarosa Manigault Newman declared yesterday that she “will not be silenced” by US p resident Donald Trump, remaining defiant as her public feud with her former boss shifted from a war of words to a possible legal battle. 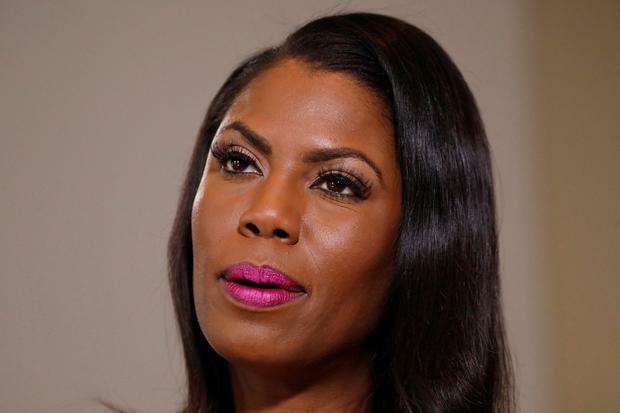 In an interview with ‘The Associated Press’, Manigault Newman, who is promoting a book about her time in Trump’s orbit, said she believed the president’s campaign was trying to keep her from telling her story. Her remarks came hours after the president’s campaign announced it was filing an arbitration action against Manigault Newman alleging she’s broken a secrecy agreement. Still, the former reality TV star turned political aide declined to answer several questions about what she experienced during her time in the White House, citing the arbitration action. She also declined to discuss details of her interview with special counsel Robert Mueller’s office, which she confirmed earlier yesterday. However, Ms Manigault Newman continued to unleash scathing criticism of Trump, suggesting he is unfit to be president and is intentionally sowing racial division. She accused the president of using his rowdy political rallies to sow discord, even suggesting Trump is promoting violence. Her comments come as Mr Trump yesterday referred to Manigault Newman as “that dog” as she continued a publicity tour to promote her new book depicting Mr Trump as a racist. In a morning tweet, Mr Trump praised his chief of staff, John Kelly, for firing Ms Manigault Newman last year. The former reality television star was the highest-ranking black employee in the White House. “When you give a crazed, crying lowlife a break, and give her a job at the White House, I guess it just didn’t work out,” Mr Trump said. 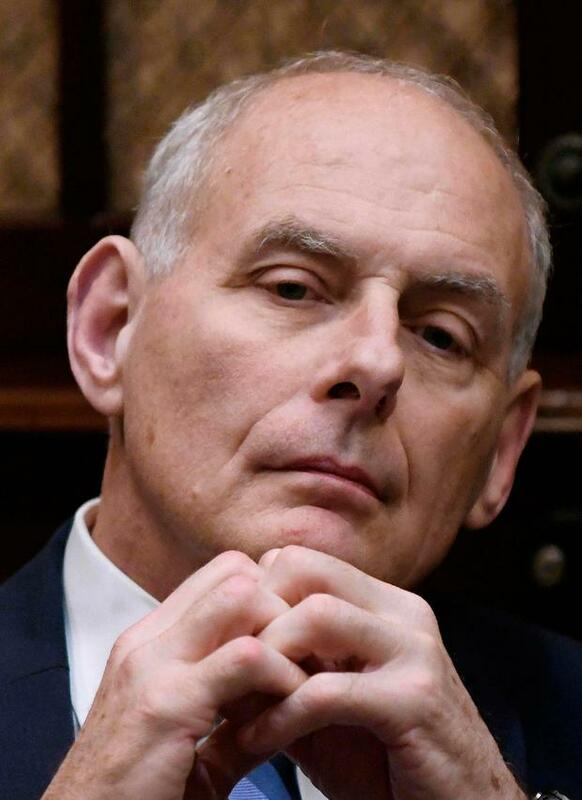 “Good work by General Kelly for quickly firing that dog!” he added. 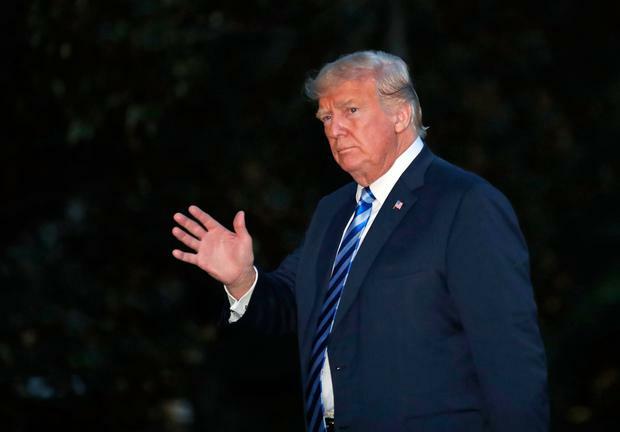 Mr Trump’s tweet came shortly after Ms Manigault Newman appeared on ‘CBS This Morning’ and released a new recording purportedly of a discussion in October 2016 among campaign aides about how to handle a tape on which Mr Trump is said to have used the n-word. In tweets on Monday night, Mr Trump denied ever using “such a terrible and disgusting word”. His aides have also denied having discussed how to contain the damage if such a tape surfaced. Ms Manigault Newman has said that she heard the tape of Mr Trump using the term, which she said dates from Mr Trump’s years of hosting the NBC reality show ‘The Apprentice’. Mr Trump has come under fire previously for using derogatory terms to refer to women and African Americans. At a debate during the Republican presidential primary season, he was famously asked by moderator Megyn Kelly about his tendency to call women he doesn’t like “fat pigs, dogs, slobs and disgusting animals”. More recently, Mr Trump has repeatedly referred to Democrat Maxine Waters as “low IQ” and called CNN anchor Don Lemon “the dumbest man on television”. In her book, ‘Unhinged’, Ms Manigault Newman claims the Trump campaign was aware of the existence of the tape from the ‘Apprentice’ period. 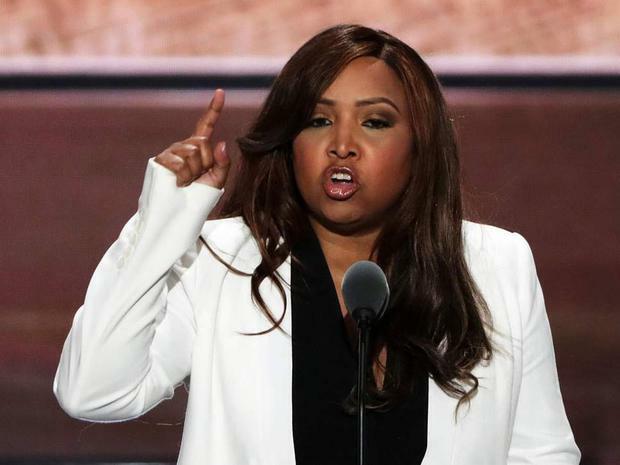 She describes a phone conversation about how to handle potential fallout with Lynne Patton, then an assistant to Eric Trump, a son of the president; then-Trump spokeswoman Katrina Pierson; and campaign communications director Jason Miller. The recording, which was played on CBS yesterday morning, purportedly includes the voices of Ms Patton and Ms Pierson. Mr Trump’s latest attack on Ms Manigault Newman prompted immediate criticism from lawmakers and others. “The president of the United States is calling a woman of colour ‘a dog’. How dare he!” Democrat Frederica Wilson said yesterday during an interview on CNN.